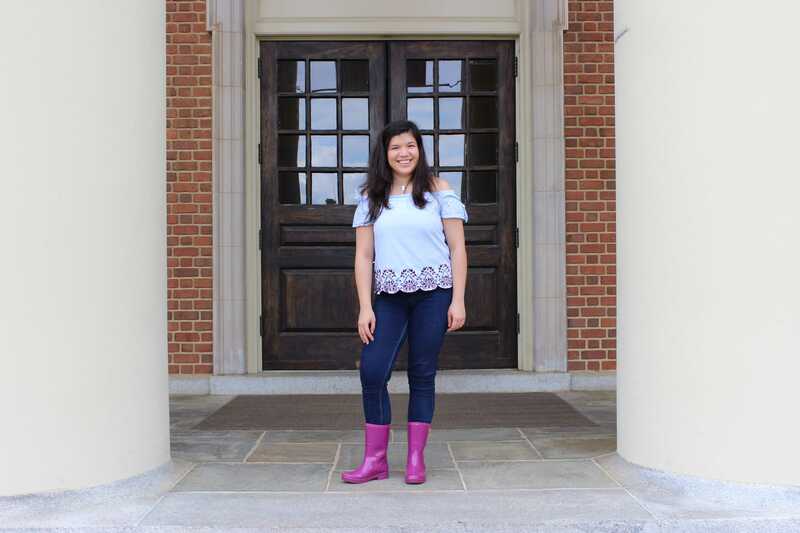 Sara Coronel, who was born and raised in Asuncion, Paraguay, applied to Wake Forest with the business school in mind. Once she arrived on campus, however, she found her home within the anthropology department. Captivated by the ethnographic research and cultural data she learned about in an introductory course, Coronel dove deep into the discipline during her college career. Focusing specifically on cultural anthropology, Coronel works as the lab supervisor for that part of the department. In this role, she oversees the coding and analyzing of Professor Steven Folmar’s research in Nepal. Coronel was able to learn some of these skills during her favorite course, Ethnographic Research Methods, with Folmar. Beyond assisting with research, Coronel has also been able to defend her own thesis, which explores the construction of Machismo in Paraguay. After interviewing 11 people, she broke down the data and analyzed the common themes between her informants. Alongside anthropology, Sara is also majoring in psychology. Although both are social sciences, the former focuses on qualitative information, which Coronel coined the “mushy data,” while the latter is much more interested in quantitative research, respectively. Even so, Coronel has found that they have come to complement each other greatly. “It has been interesting to create a bridge between the two different fields, but they do tend to relate and they can blend in well together because you do need both to get a whole scope of the human experience, as people are complex,” Coronel said. She has also taken an abundance of courses in the creative writing department, which has allowed her to participate in Literary Salons and the Writing Workshop. Coronel said that her ability to write artistically has allowed her to convey research in an intriguing fashion. Outside of classes, Coronel also works in the Developmental Lab for Psychology and is a Student Advisor. Often giving advice to underclassmen, she spoke about the importance of attending office hours. “One of the things I would say is go to office hours. I was really shy my first year, I didn’t go and I think that would have helped me a lot,” Coronel said. Ultimately, some of Coronel’s fondest memories are of the beautiful campus, friendly faces and inviting faculty. When asked about her favorite experience, she spoke about playing pick-up volleyball games on the court right behind Babcock. After graduating, Coronel will be working for two years as a Teach for America corps member.